Our large, modern production facility in Ashbourne lies in the heart of the picturesque English Peak District and central for all UK customers. 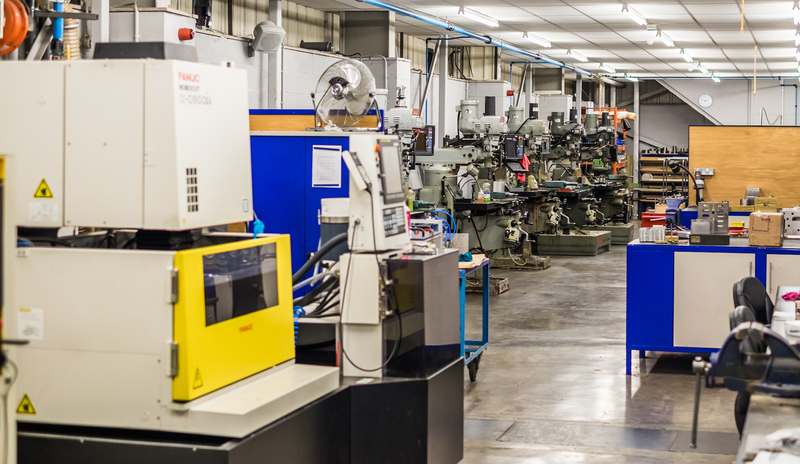 Across over 30 plastic extrusion lines and fabrication facilities, we merge the best of traditional extruding methods and modern technology, with an emphasis on investment in manufacturing. A dedicated team of product engineers ensure that our factory is able to work 24 hours a day, producing rigid, flexible and co-extruded profiles in a range of materials including PVC, ABS, Styrene, ASA, PP, HDPE, TPU and many more. A dedicated team of product engineers ensure that our factory is able to work 24 hours a day, machining rigid, flexible and co-extruded profiles in a range of materials including PVC, ABS, Styrene, ASA, PP, HDPE, TPU and many more. T-edging for colourful and protective board edging. 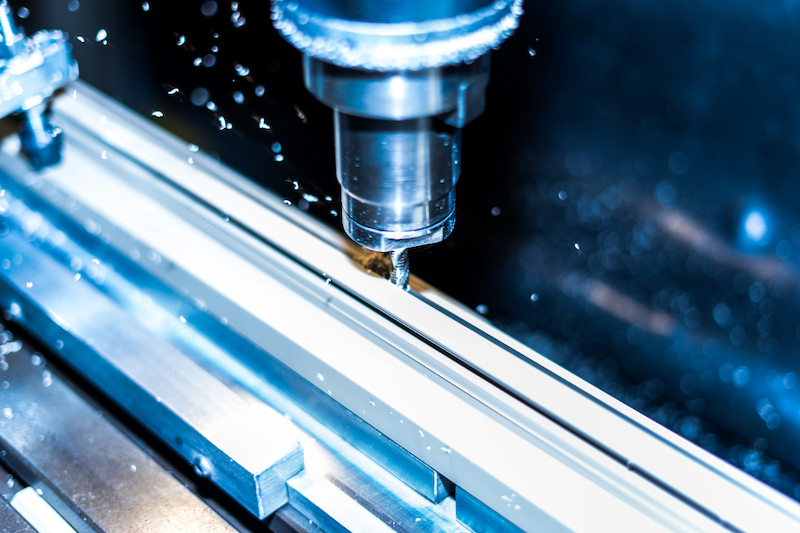 We are able to support our customers with a variety of added value services including drilling, mitring, routing, milling, cutting and more to suit any application. As a part of the end to end service that we offer, we are of course also able to provide various secondary operations to meet your specific needs. This encompasses everything from routing, cutting, finishing and packaging to despatch and delivery. 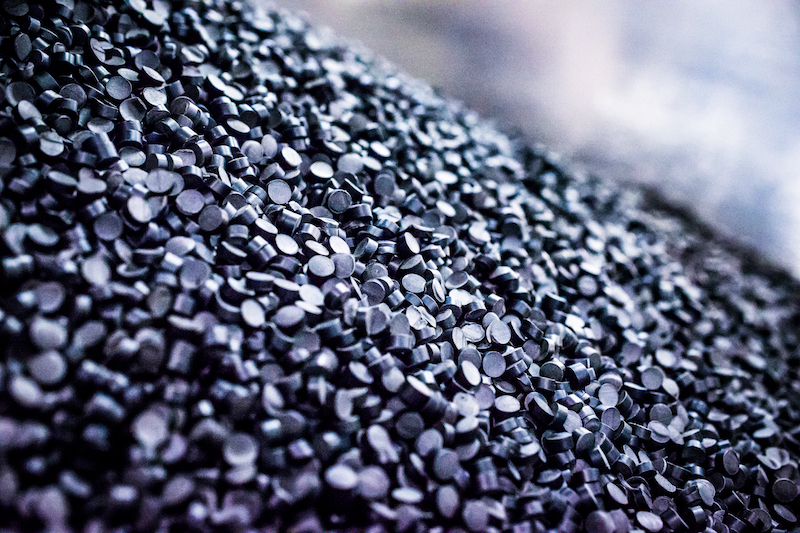 We are able to dispatch our plastic extrusion products in a variety of formats to suit your needs. We are able to pick, pack and label products in kit form if applicable in the form of boxes, crates or stillages. As is the case throughout the business, we have a dedicated department for this function with on-site secondary operation, supported by our own fleet of lorries. Grab your free guide NOW. By completing this form you are providing basic contact details in exchange for our 11 page Choosing a Plastic Extrusion Partner guide and may be contacted to obtain feedback. You may also receive an occasional email from Nenplas but these will not be from a promotional basis. We will not sell or share any data we obtain from our website. Read our data policy for more.